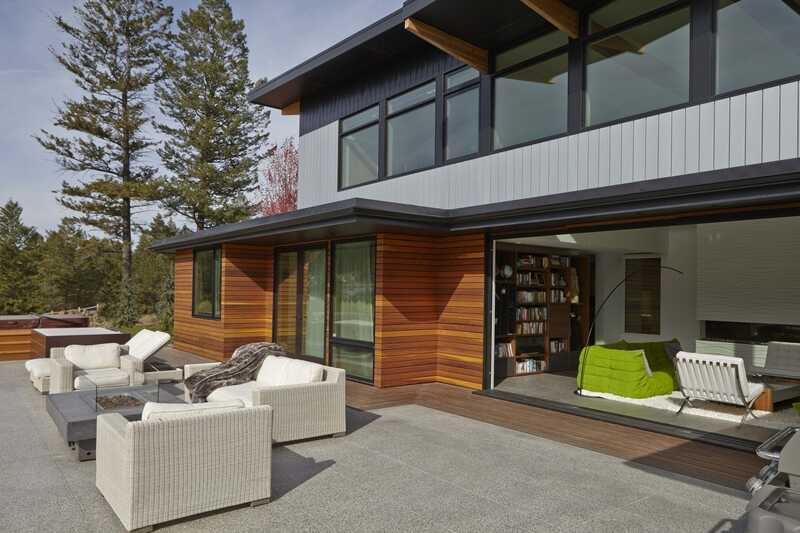 Great resource for guidance in all aspects of home building from core structural analysis, building mechanical systems to finishes. Be sure to take the time to flip through our beautiful plan books, all posted on-line for your convenience. Please go to the Majestic Peaks Lindal Website – and register or sign in (this is a safe site) – then click on ‘Free Planbooks!’ on left menu. 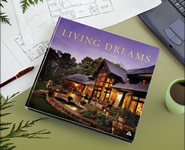 Enjoy flipping through the 4 plan books – page per page (Living Dreams, Lindal Elements, LAC and Turkel Design) – you can order a hard copy if desired right on this site.